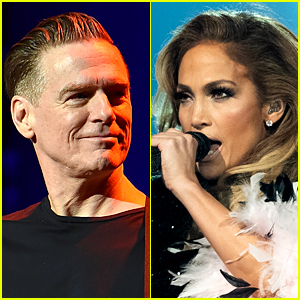 Bryan Adams has dropped his new song “That’s How Strong Our Love Is” featuring Jennifer Lopez! The song will be featured on Bryan‘s upcoming album Shine a Light, which is set for a March 1 release. Bryan enlisted both JLo and Ed Sheeran for the album. Though he doesn’t sing on it, Ed co-wrote the title song on the album! You can listen to “That’s How Strong Our Love Is” below thanks to Spotify and download it now on iTunes. Taylor Swift looks ecstatic to be performing alongside Bryan Adams at the reputation Stadium Tour stop at Rogers Centre on Saturday night (August 4) in Toronto, Canada. 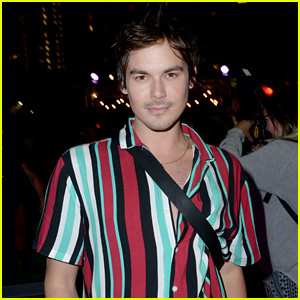 The 28-year-old singer played guitar and jammed out with the 58-year-old Canadian singer to his song “Summer of ’69″. 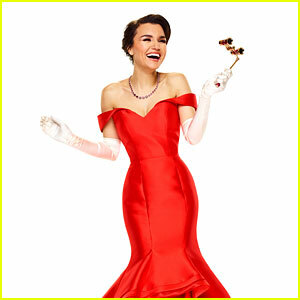 Samantha Barks will be playing the role of Vivian Ward in the upcoming Broadway musical Pretty Woman and she previewed a song from the show at a recent Bryan Adams concert! Adams co-wrote the music for the show and he welcomed Samantha to the stage at his O2 Arena show in London. 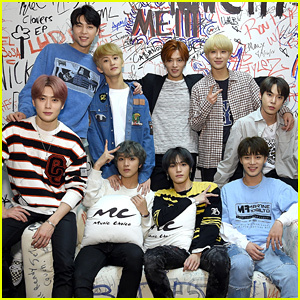 Pretty Woman, based on the 1990 movie of the same name, starts preview performances at the Nederlander Theatre in New York City on July 20 and opening night is on August 16. Andy Karl is taking on the role of Edward Lewis, the role originated by Richard Gere. The Weeknd Wins Artist Of The Year at Juno Awards 2016, Performs Medley - Watch Here! The Weeknd is all smiles as he hits the stage to accept Artist of the Year during the 2016 Juno Awards held at Scotiabank Saddledome on Sunday (April 3) in Calgary, Canada. 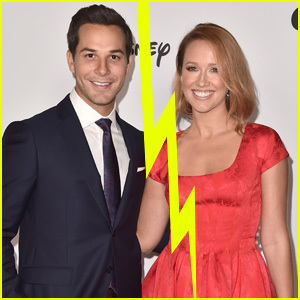 The 26-year-old singer was joined at the event by fellow performers Shawn Mendes, Alessia Cara, Bryan Adams, Scott Helman,Walk Off The Earth and Shawn Hook. 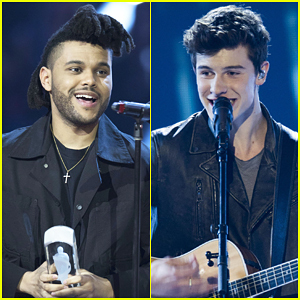 The Weeknd also took home R&B/Soul Recording of the Year for his album Beauty Behind the Madness while Alessia took home Breakthrough Artist of the Year and Walk Off The Earth scored Group of the Year. Watch The Weeknd‘s medley performance of “Acquainted” and “Might Not” below! Ellie Goulding poses on the field while attending the 2015 AFL Grand Final Entertainment Media Day on Thursday (October 1) in Melbourne, Australia. 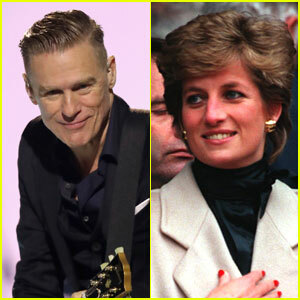 The 28-year-old singer was joined at the event by the legendary artist Bryan Adams. They will be performing in a concert at the cricket match. “Everyone’s got anxiety thinking my no sleep giggles will soon flip around to no sleep rage #0-100,” Ellie tweeted that day. Ellie‘s new single “On My Mind” has blasted on to the Billboard Hot 100 chart at number 22. 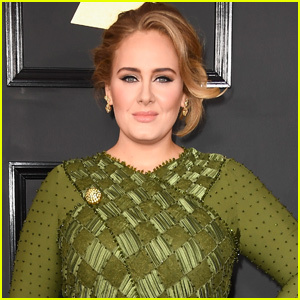 It is the lead single from her upcoming album Delirium.